Ever dreamed of becoming a millionaire? 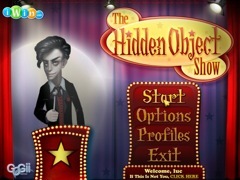 Presenting the newest reality show to hit the casual market, The Hidden Object Show! 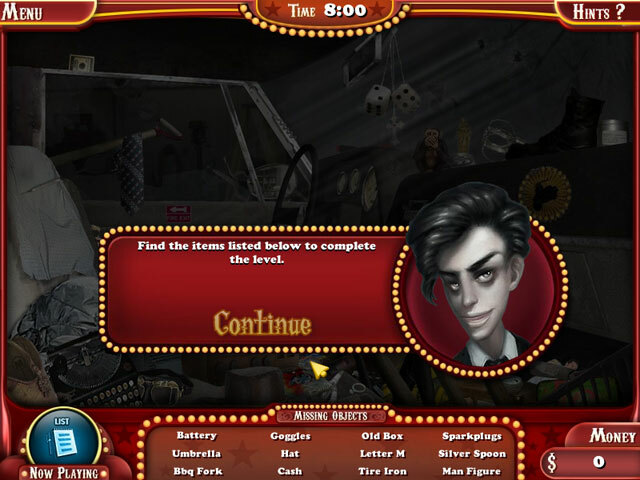 On the set of an abandoned movie studio you'll be tasked with finding a list of items. 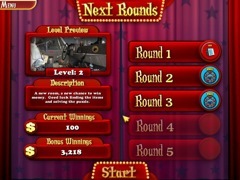 Challenge yourself to win great prizes in 11 different game modes and shoot for the ultimate prize of 8 Million (virtual!) dollars! 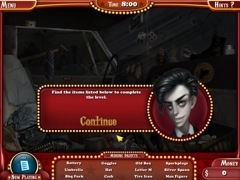 Do you have the Hidden Object skills to be the best?